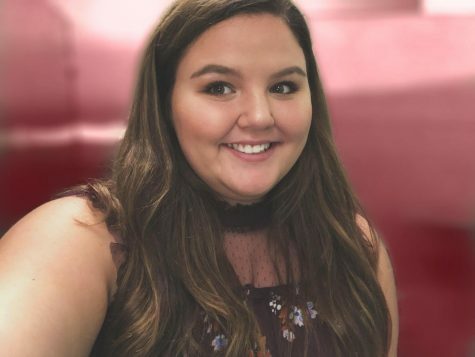 She is captain of the Jefferson-Morgan Varsity Cheerleading Squad, President of the Foreign Language Club, Vice President of Student Council, Editor of the Jeffersonian, member of the Leo Club, and is also involved in Big Brothers Big Sisters. She is interested in literature and her hobbies include writing, art, and cosmetology. McNett is planning to attend college after high school, and is not yet decided on a career.